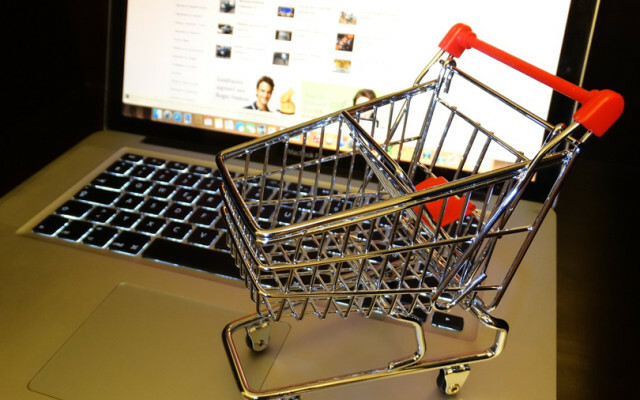 India is considering a single regulator and legislation to address all e-commerce-related issues in the country, in a bid to remove the legal fragmentation currently governing the sector, according to a draft policy document seen by Reuters. Some of the measures suggested in the Draft National Policy Framework include local data storage, mandating the use of home-grown card payment network RuPay for online transactions and enhancing the participation of micro, small and medium enterprises in online retail. India will also take steps to develop capacity for storing data and incentivise its domestic storage, the document said, adding that the e-commerce industry could be given time to "adjust before localisation becomes mandatory". "The government would have access to data stored in India for national security and public policy objectives subject to rules related to privacy, consent etc," the draft policy said. India's anti-trust regulator will consider changing thresholds so that mergers and acquisitions in the e-commerce sector that potentially distort competition are compulsorily examined, it said. Flipkart, currently in the process of being acquired by U.S. retail giant Walmart, Amazon.com Inc's local unit and Snapdeal, backed by Japan's SoftBank, are among India's key e-commerce firms.